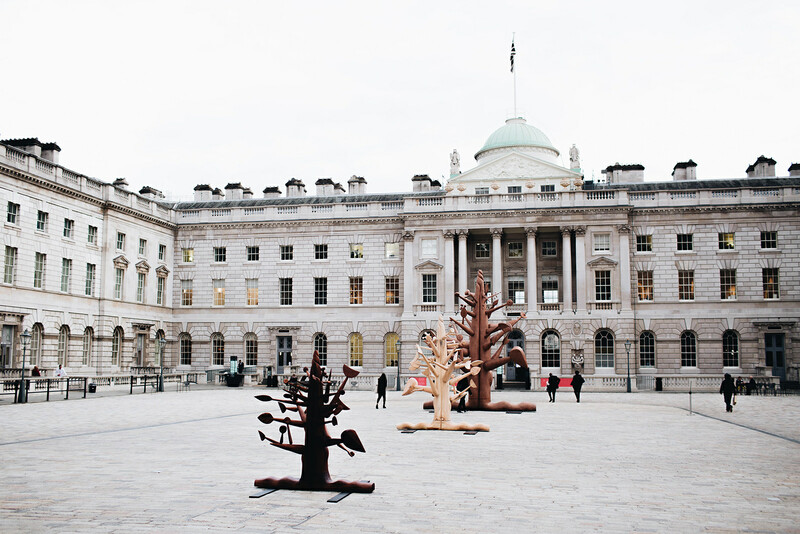 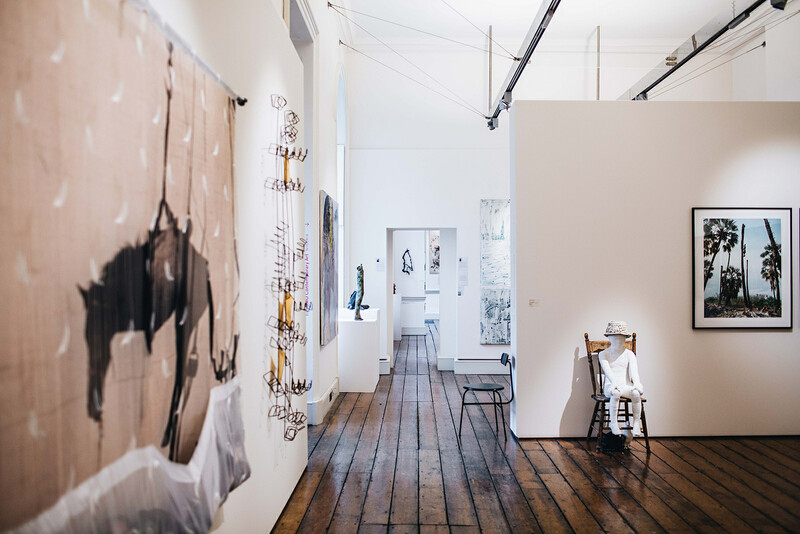 1-54 London returned for its sixth edition at Somerset House between the 4-7 October 2018. 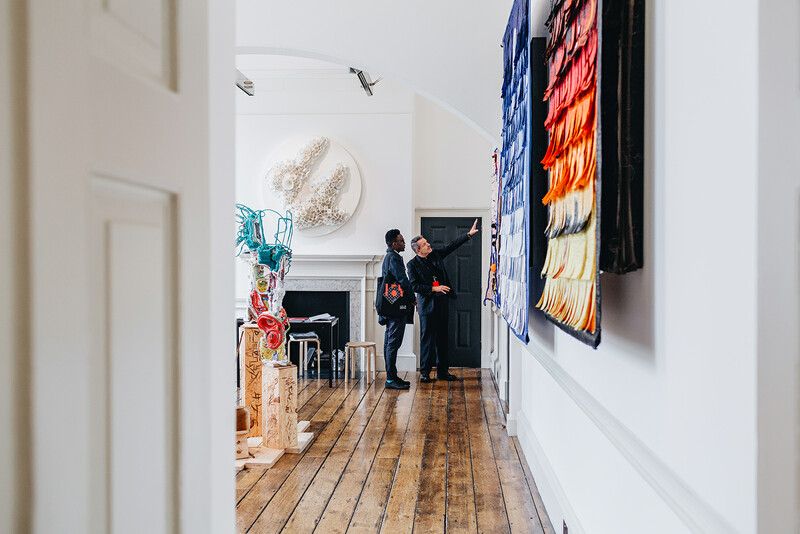 The fair welcomed 18,000 visitors across five days, showcasing 43 leading international galleries and over 130 artists from Africa and its diaspora. 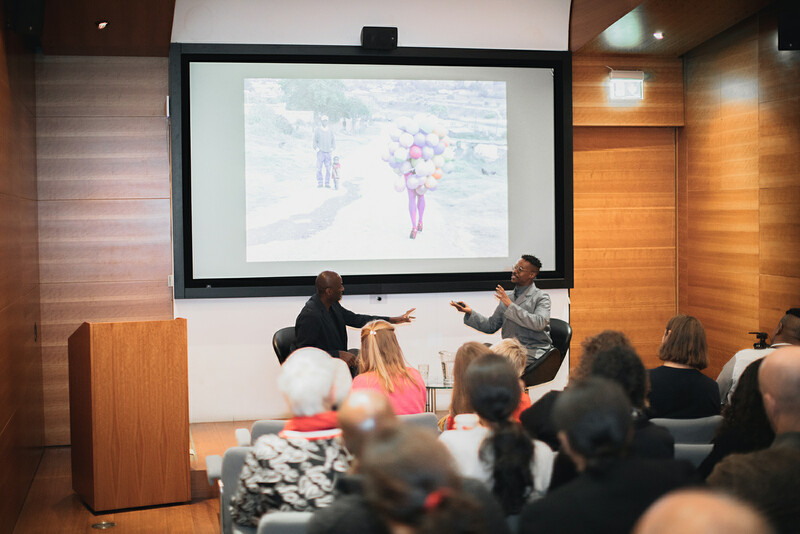 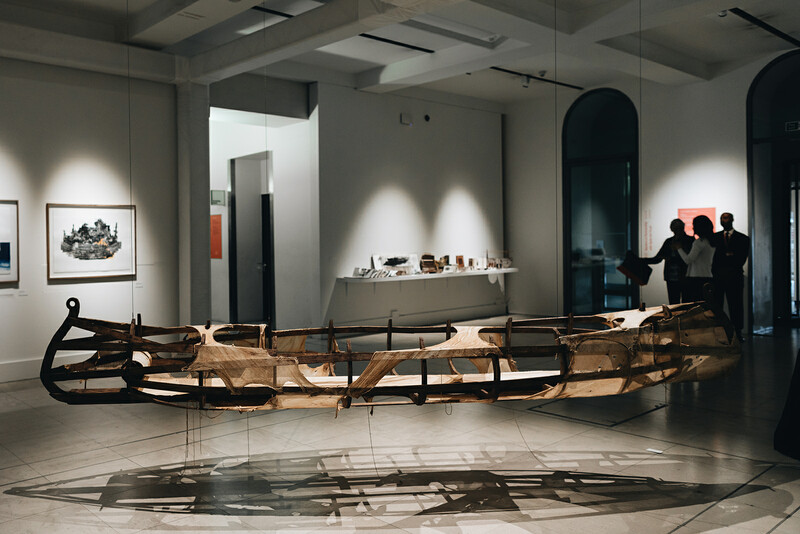 This edition was accompanied by a compelling series of Special Projects and 1-54 FORUM, the fair’s talks programme, curated by writer and curator Ekow Eshun.